This cute Winter Nightie can be made with so many variations. 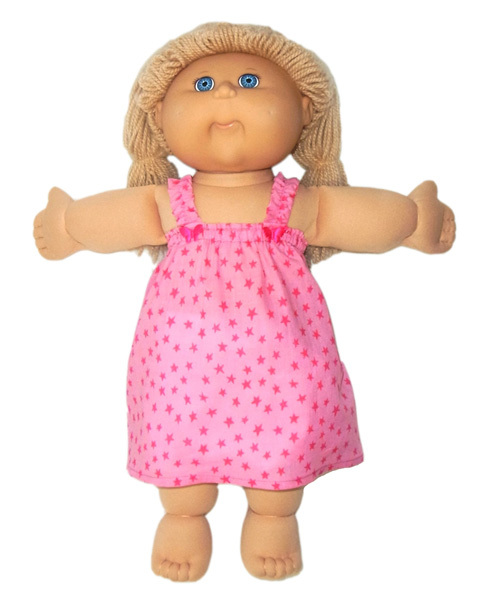 Make it with or without a ruffle and with short or long sleeves. Be clever with your fabric choice and this pattern can be made into a sweet winter or summer dress too! 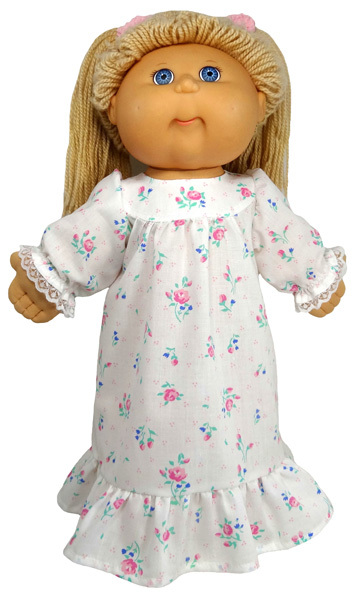 Make this lovely Summer Nightie today and take your Cabbage Patch doll to bed tonight! Who loves to have a Pyjama party? 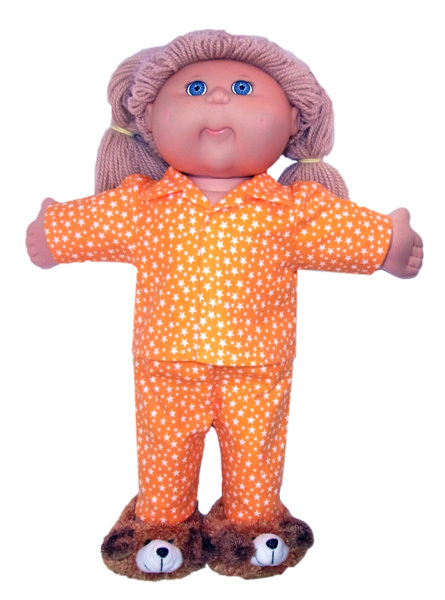 Make this cute Winter Pyjama Cabbage Patch Kids doll clothes patterns and you will have the best dressed doll at your next Pyjama party! 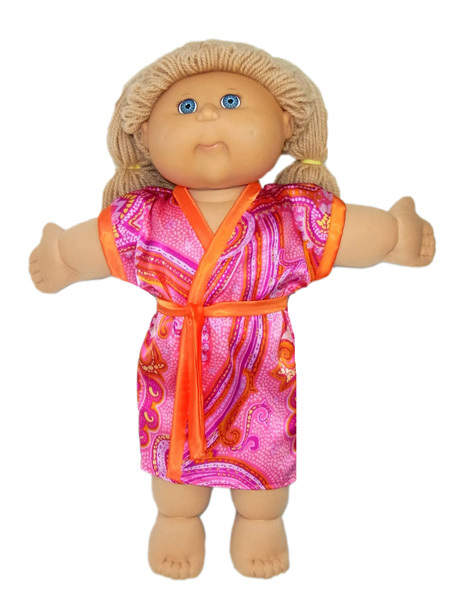 This Dressing Gown for Cabbage Patch dolls is perfect for lazy days, sleepovers or as a coverup at the beach. 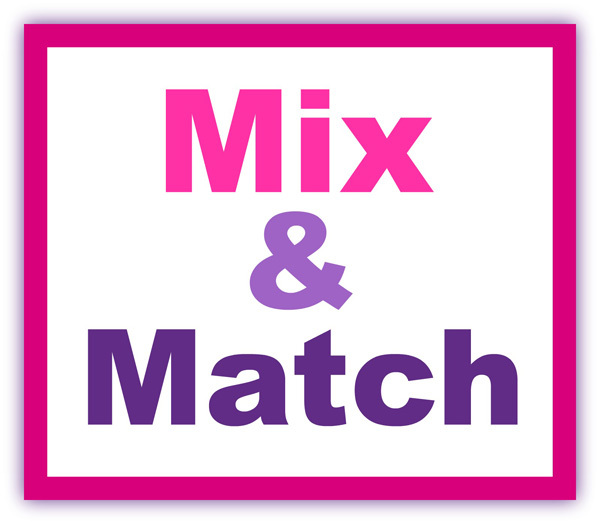 Change the fabric and change the look ..... use cotton, satin or towelling and add a contrasting trim. The variations are endless.